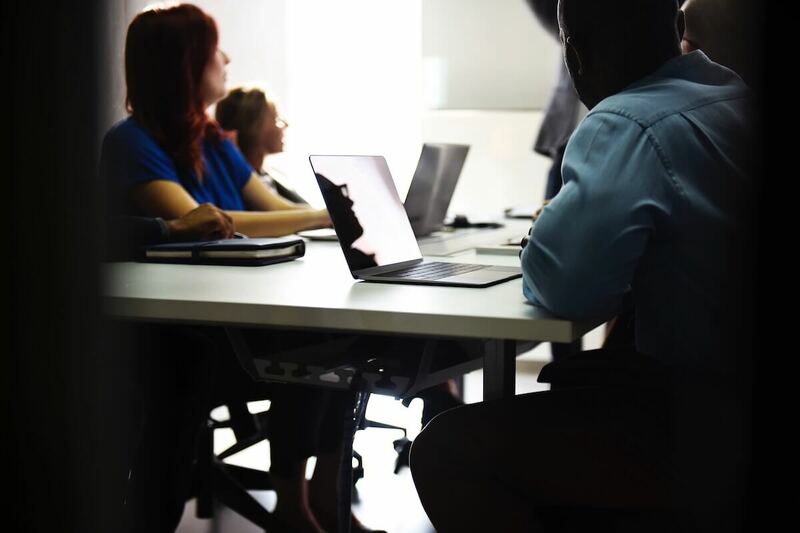 Do you only have a few staff that need to be trained? 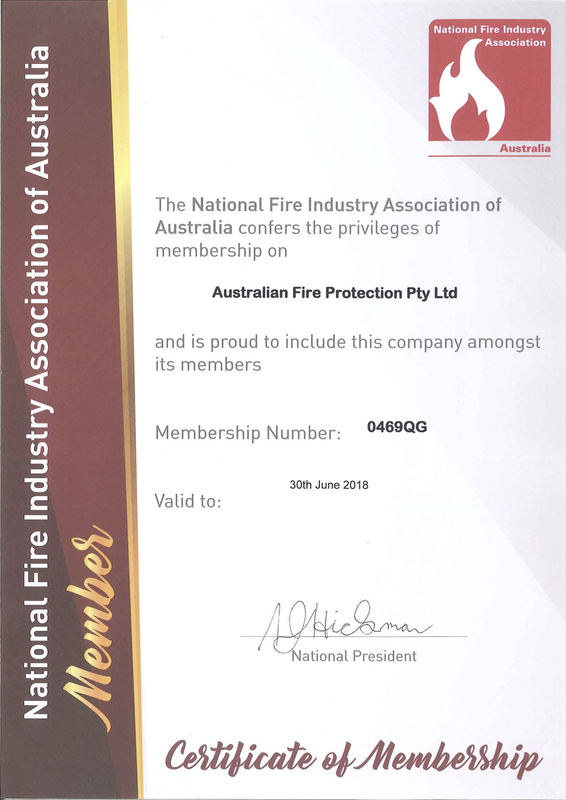 Australian Fire Protection has been providing Fire and Evacuation Instructions to both corporate and small businesses for over thirty years. 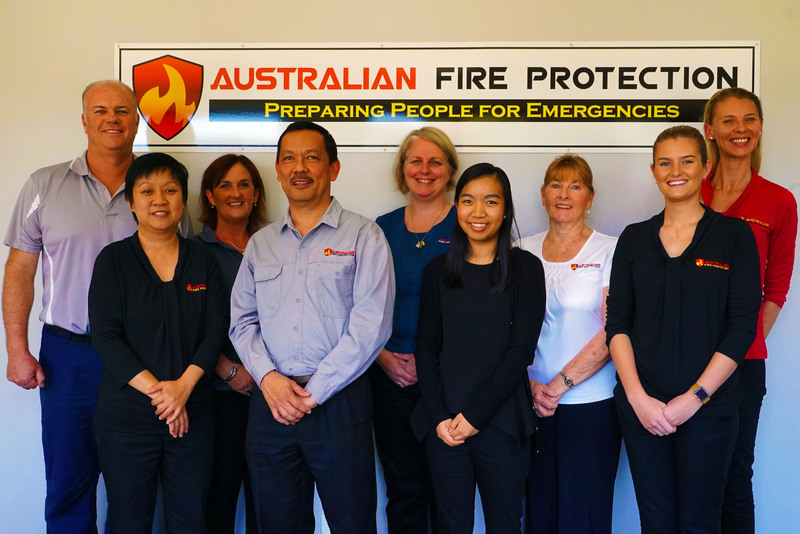 In fact we cover a broad spectrum of businesses from shopping centres to aged-care facilities, schools, factories, hospitals, retail outlets, child care centres, budget accommodation and many more. This course is cost effective for organisations that have only a small number of staff that need to be trained. 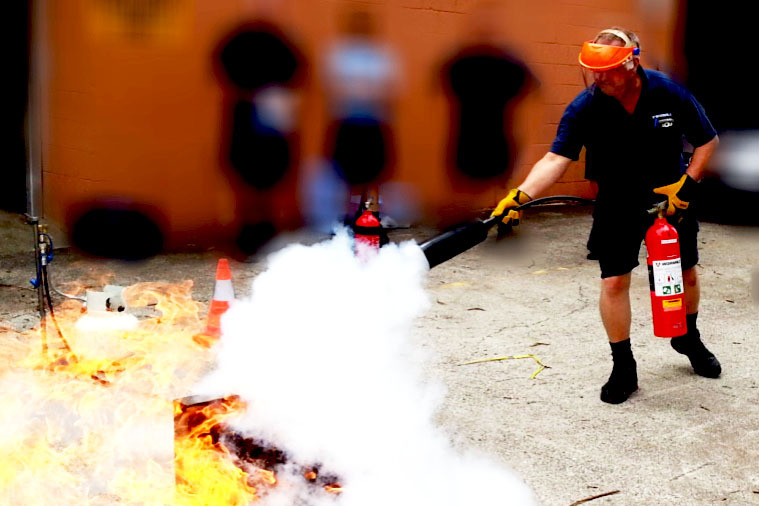 This training equips your staff with the expert knowledge needed in First Response or Fire Warden Training. Group training sessions are run on one Wednesday of each month. View booking calendar below for session dates and times or fill in the enquiry form below if you would like to lock in a group booking date and time that suits your organisation. Group bookings available for groups of 5 or more people. Need a custom training package for your organistation. 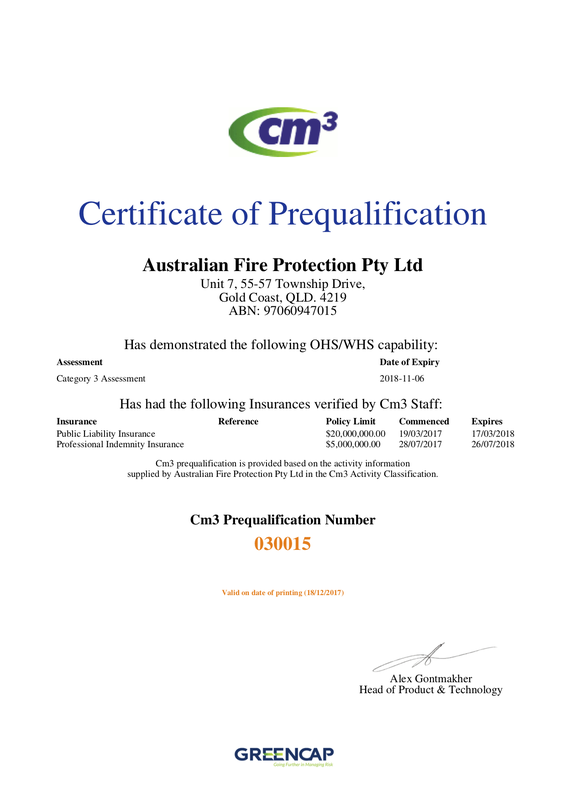 Speak to one of our Fire Safety Advisers on 1300 80 3473 for a customised solution to meet your needs. If you are not completely satisfied, we offer to send a new trainer completely free to redo the course or a refund less the administration fee within 90 days of course completion.